Pat McKeough recently replied to an Inner Circle member looking for an opinion on Cominar REIT. The large commercial landlord has sold non-core properties to pay down its debt. But it still faces risk, says Pat. Q: Hi Pat: What is your opinion on Cominar REIT? Hi Pat: What is your opinion on Cominar REIT? 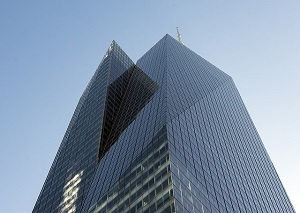 A: Cominar REIT, $17.04, symbol CUF.UN on Toronto (Units outstanding: 168.2 million; Market cap: $2.9 billion; www.cominar.com), is Quebec’s largest owner of commercial buildings.